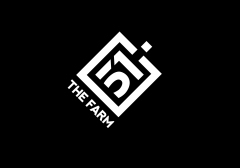 The Farm 51 is a Polish video game developer founded in 2005 by three game industry veterans, Wojciech Pazdur, Kamil Bilczyński and Robert Siejka. 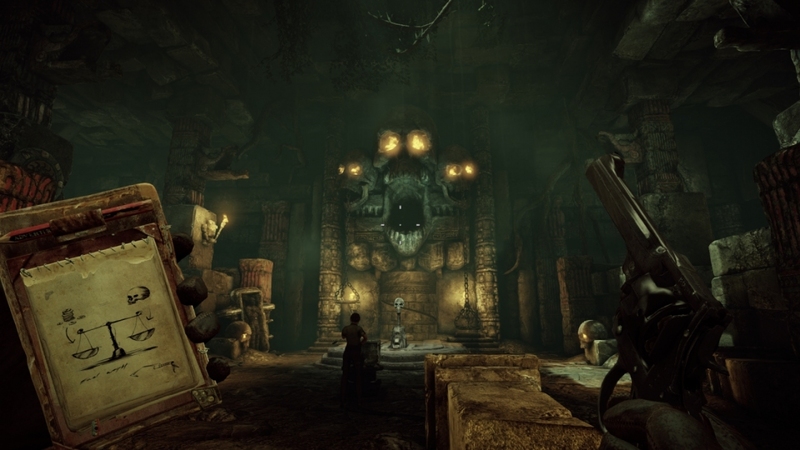 The company specializes in first-person shooter games and has published several games so far: a horror FPS NecroVisioN and NecroVisioN: Lost Company in 2009, Painkiller: Hell & Damnation in 2012 and an adventure shooter Deadfall Adventures in 2013. 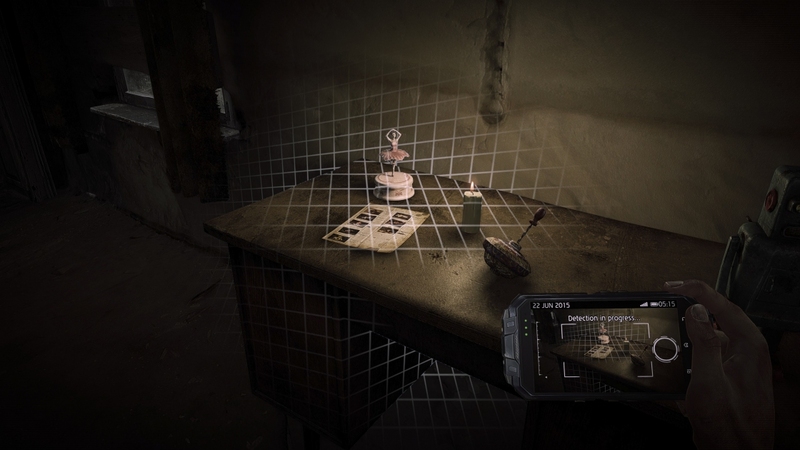 In 2015 The Farm 51 turned its focus to new technologies and virtual reality. 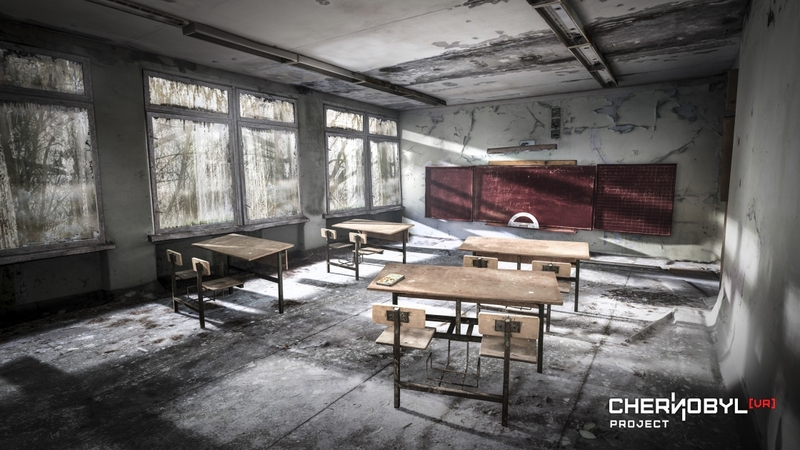 Thanks to 3D scans based on photogrammetry the team was able to recreate real-life locations in 3D environment, which resulted in the release of Chernobyl VR Project – an educational virtual trip to the Chernobyl Exclusion Zone. 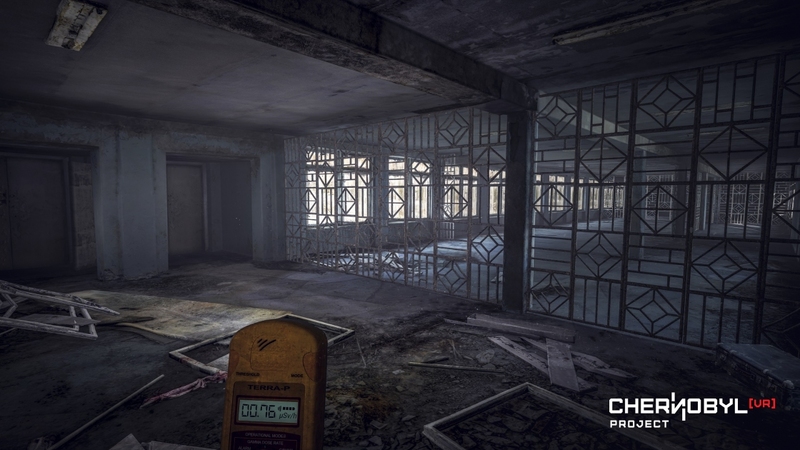 Currently, The Farm 51 is working on two productions: Get Even, and World War 3. 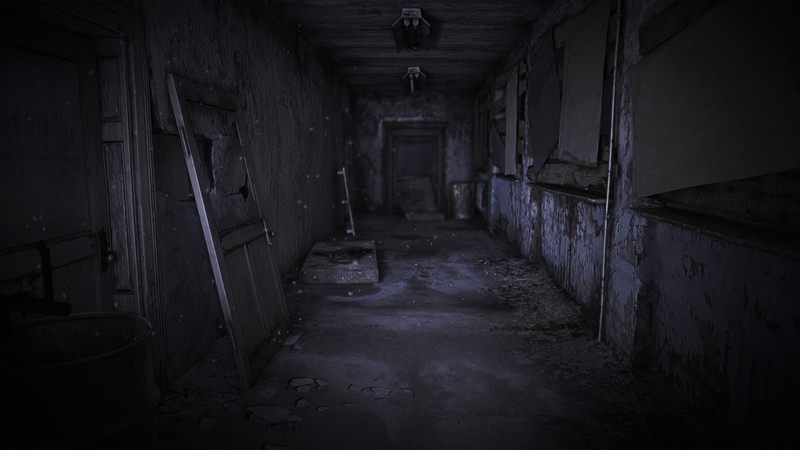 The first is maintained in a thriller convention which tracks the action of first-person perspective, raising fundamental questions about the understanding of justice and reality. 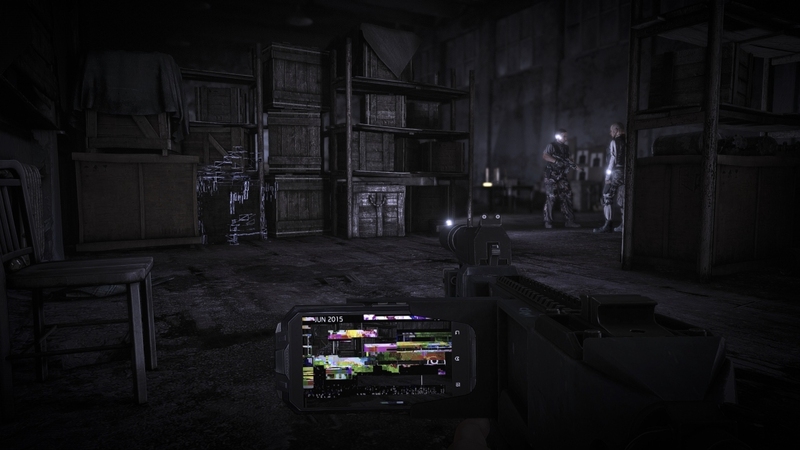 Get Even is going to be released on PC, Xbox One and PlayStation 4. 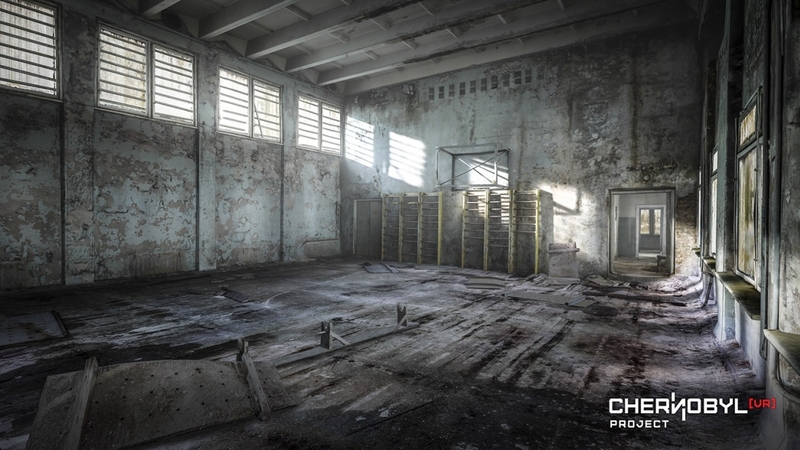 The second project, World War 3, is a multiplayer FPS set in a global military conflict taking place in the third decade of the 21st century. The game will enable players to take part in virtual battles using both infantry and military vehicles.